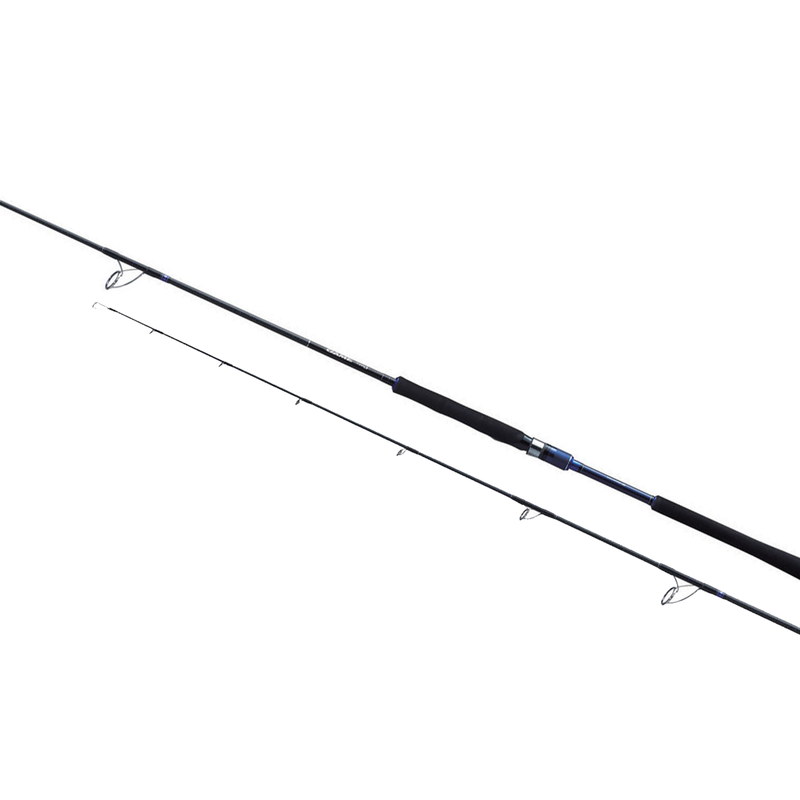 Shimano's Game Type rod range comprises three unique rod actions to suit different modes of jigging - slow, light and regular. Unbelievably slim and sensitive thanks to the inclusion of both Spiral X and Hi-Power X technology in the blank construction, the fast/progressive action is perfect for creating the correct action with jigs and certainly comes into life when playing a fish. Fuji Ti/SiC Stainless K type guides ensure trouble free fishing, even when using thin braided main line. Silicon Carbide or SiC is one of the most advanced ceramics available today. It’s the hardest and most durable in Fuji’s lineup and because of this, SiC Guides are particularly well suited for braided line.